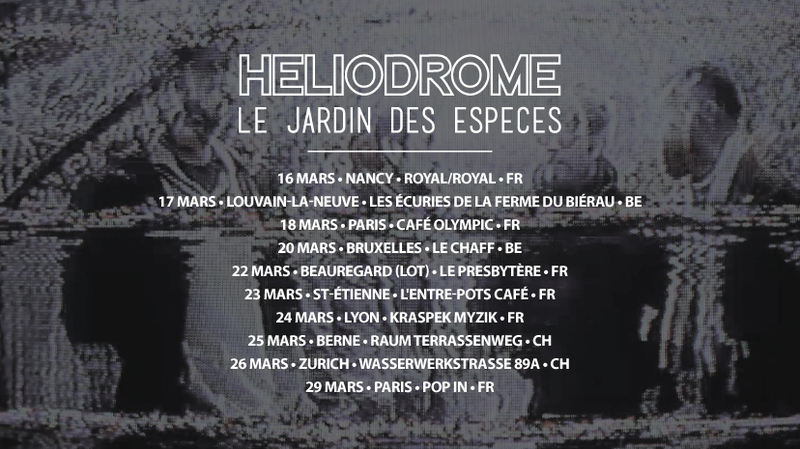 Héliodrome are set to release their sophomore album Le Jardin des Espèces on March 14th, the same day they board a plane and hit Europe for a 2 week tour. Check the dates below or visit the Facebook Event Page for more details. THANK YOU for the download & donation! 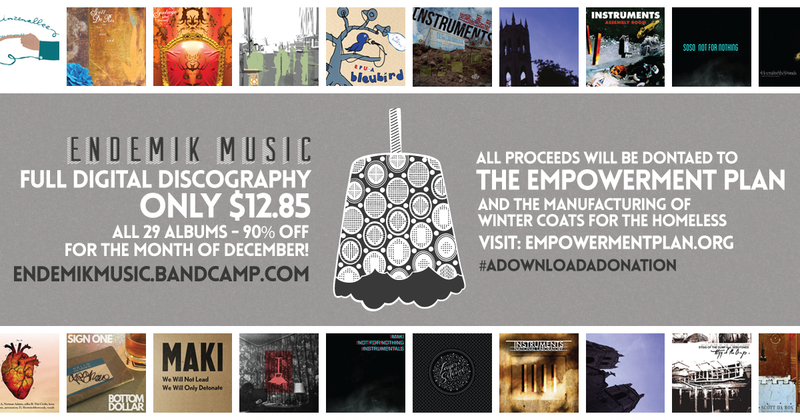 Last month in December we set up a promotion to download our entire label’s discography (29 albums) for a $13.95 – thats 90% off regular price! 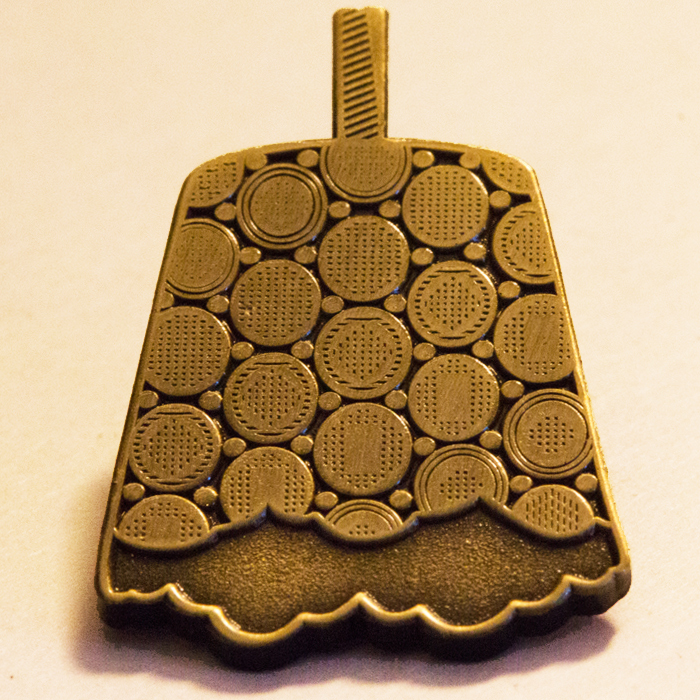 All proceeds were heading to a good cause! 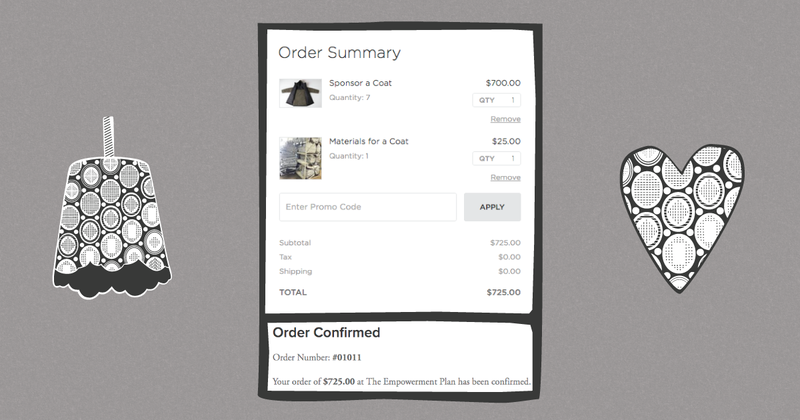 We donated $725.00 USD to The Empowerment Plan project, raising enough to order 7 winter coats for the homeless and materials for another coat to be made! THANK YOU TO EVERYONE WHO CONTRIBUTED BY DONATING OR SPREADING THE WORD! WE HOPE TO CONTINUE DOING THIS IN THE FUTURE! 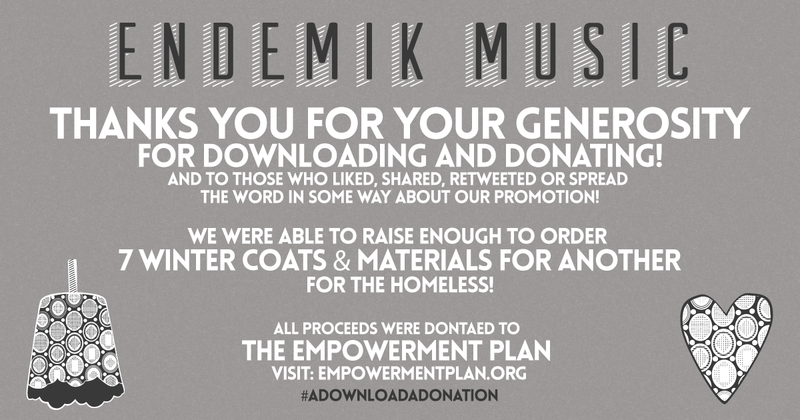 Entire Discography Download & A Donation! 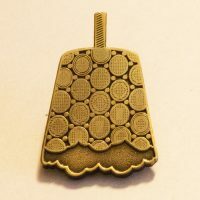 For the month of December, our entire Endemik Music discography is basically FREE to download through Endemik bandcamp. 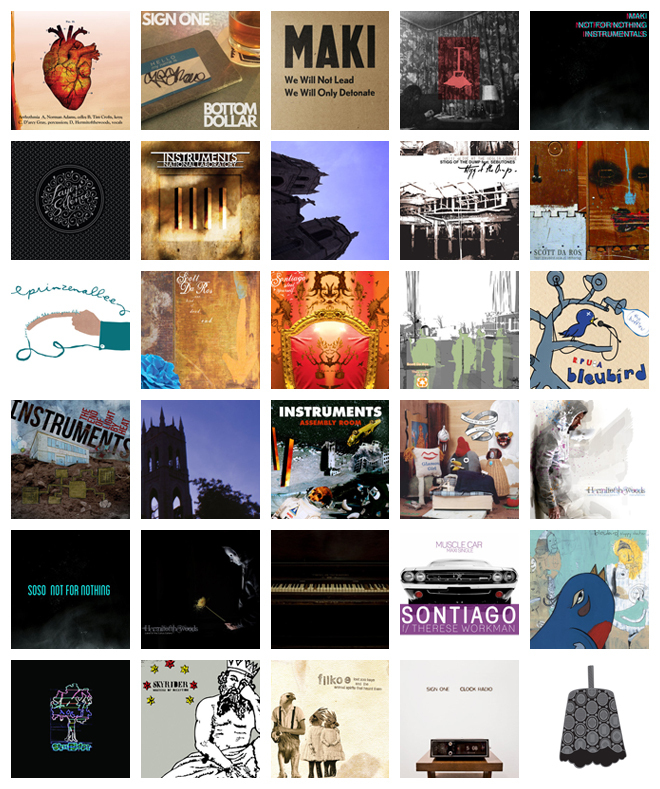 We are offering 90% OFF the bundle of 29 digital albums for only $12.85! 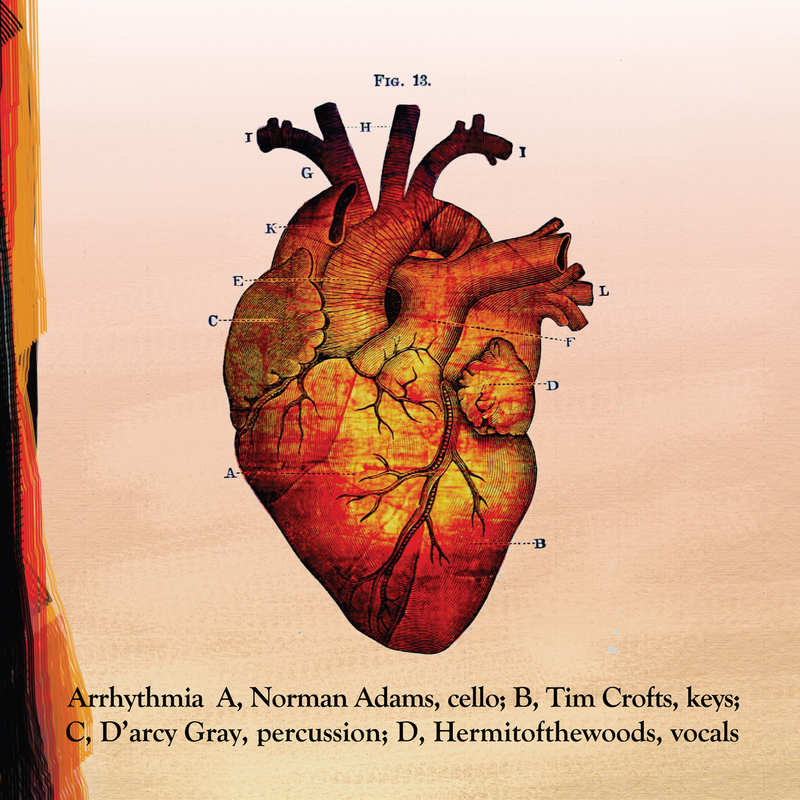 HAPPY RELEASE DAY to Arrhythmia for their self-titled debut! Today the self-titled debut album from Arrhythmia, is officially out on Cassette and also for download! 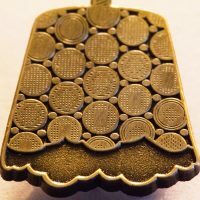 The album was recorded live on May 12, 2015 at the Bus Stop Theatre in Halifax, Nova Scotia. Engineering and mixing by John D.S. Adams of Stonehouse Sound. 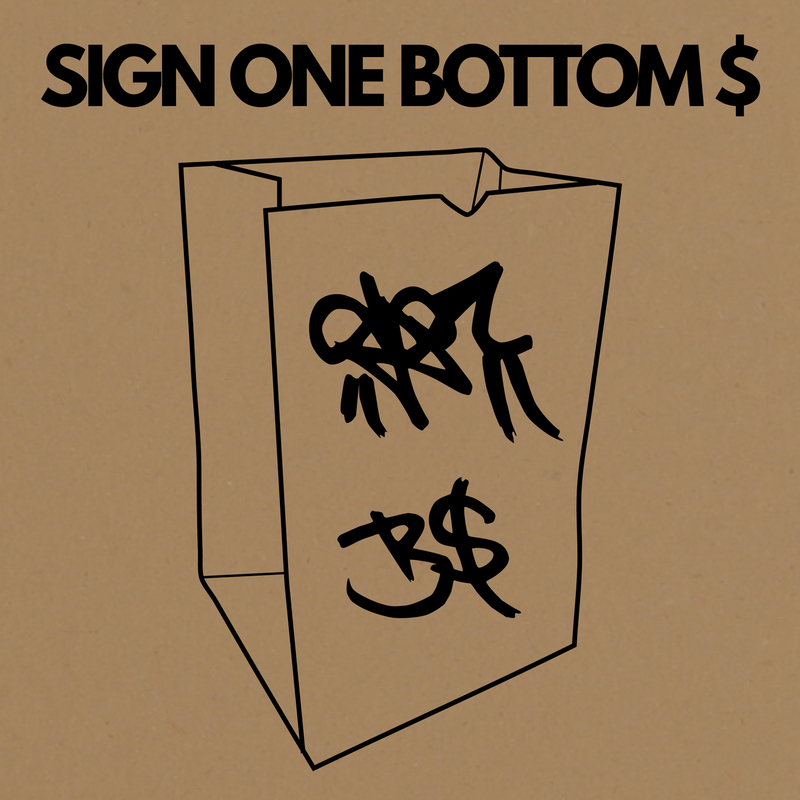 HAPPY RELEASE DAY to sign one for “Bottom Dollar”! 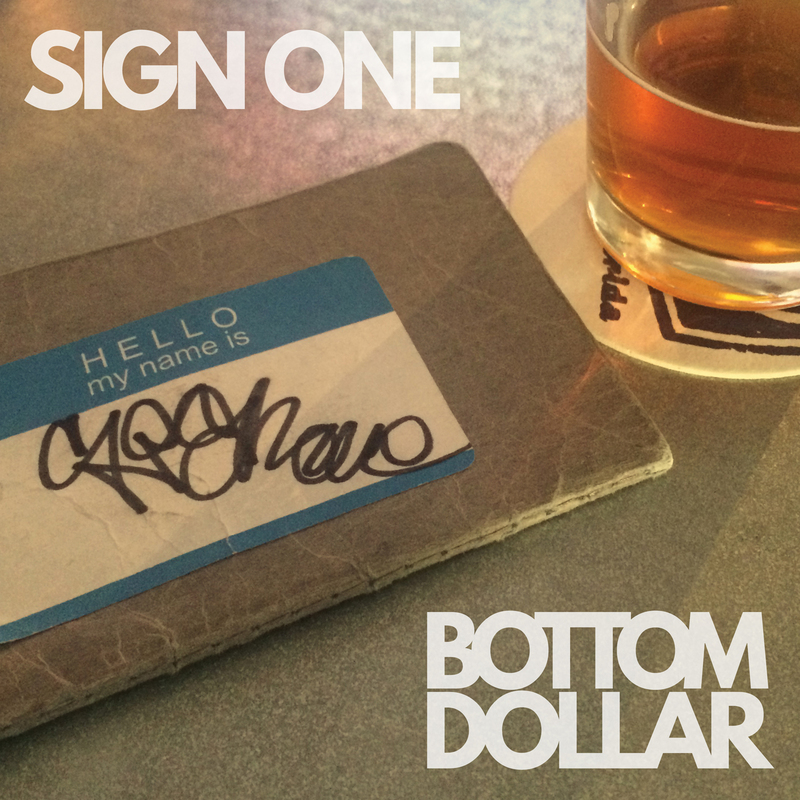 Today the new sign one album, Bottom Dollar, is officially out on CD, Cassette, Cassette Single and also for download! sign one is a producer and rapper from Orlando Fl. In the early 2000’s sign and his crew, “jerk circuit” helped pioneer the “nerd rap” style and sound of hiphop and went on to create beats for many emcees since. 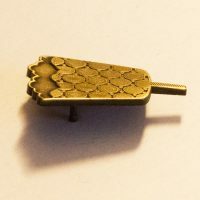 The newest album, titled “bottom dollar” was written between the years of 2012-2015 and recorded in the true signone minimalist fashion, utilizing samples from vinyl to create the beats and vintage equipment to record. Known for his unique performance style and live playing on drum machines, sign continues to rock mic’s and bang on pads in the ozone. 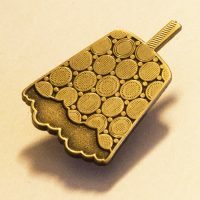 2 New Videos released this week from BURIERS and Maki! What a week! Two beautiful videos dropping from our two latest releases! 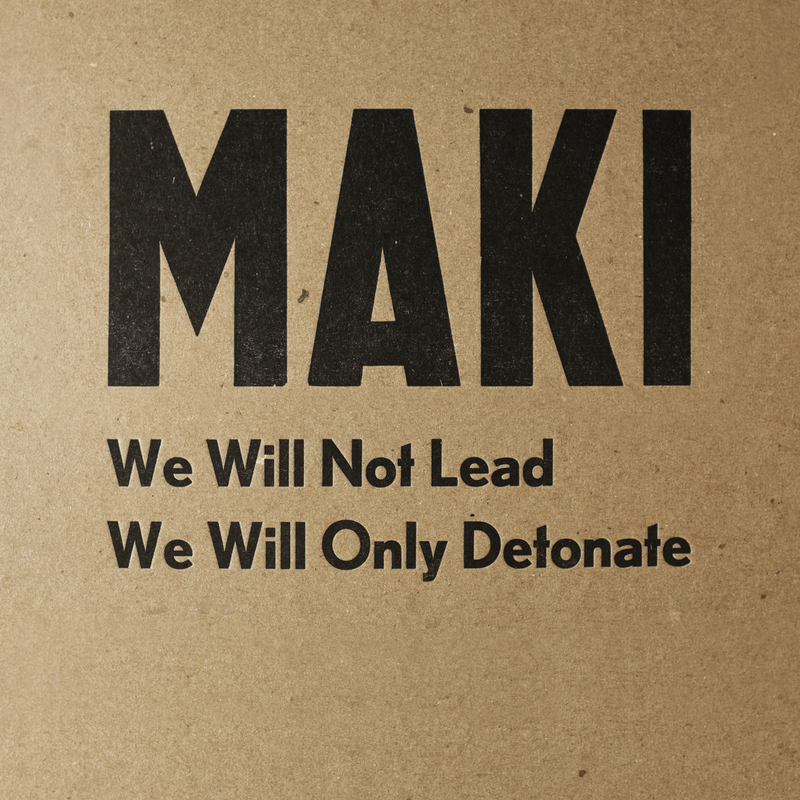 Maki directs the second video for the title track from his recent debut album “Not Lead We Will Only Detonate”. 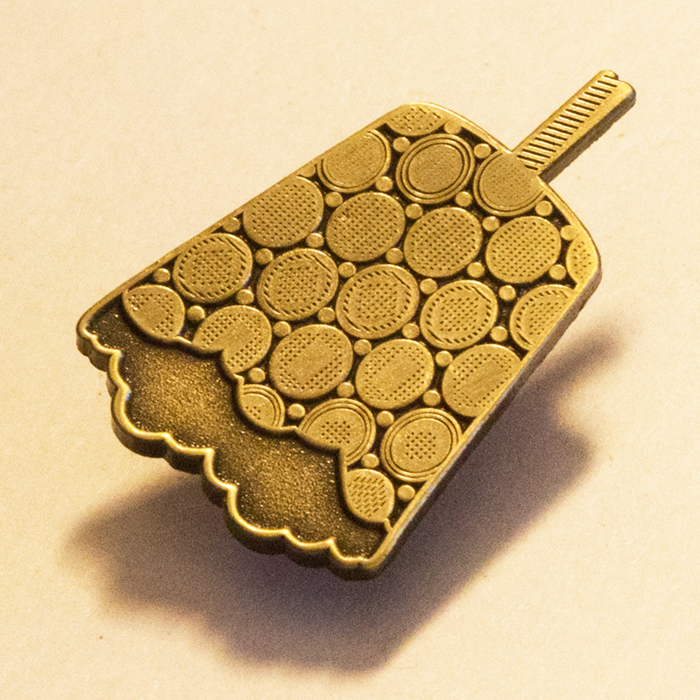 We made some pretty 1″ gold and black metal plated lapel pins to decorate your favorite jacket! 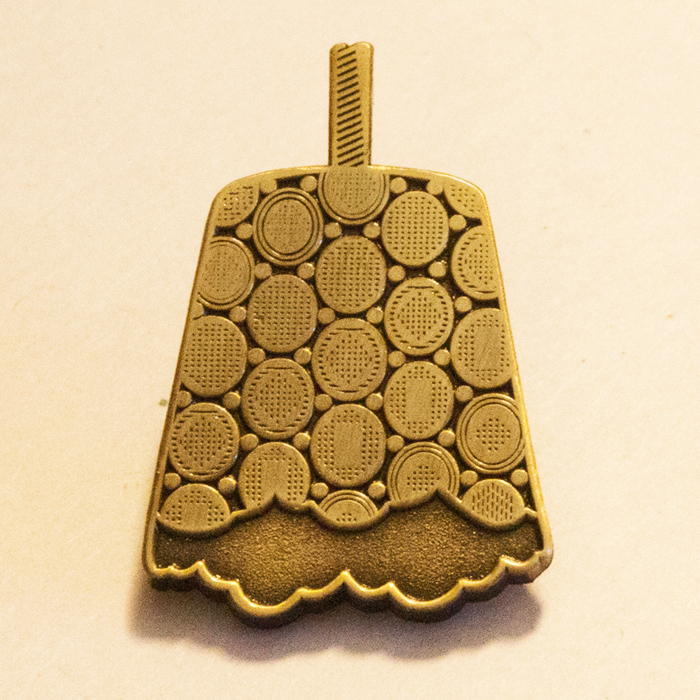 Or hat! Or shirt! Or ear! BURIERS are a busy crew in the next couple months! Check the dates and spread the word to all your friends. This is a co-release with MISM Records and they have sold out in Europe so get the last remaining copies at our shoppe! MAKI 12″ vinyl dropping March 25, 2016! Pre-order vinyl at the End Shoppe and check out the pre-order bundles specials Specials! 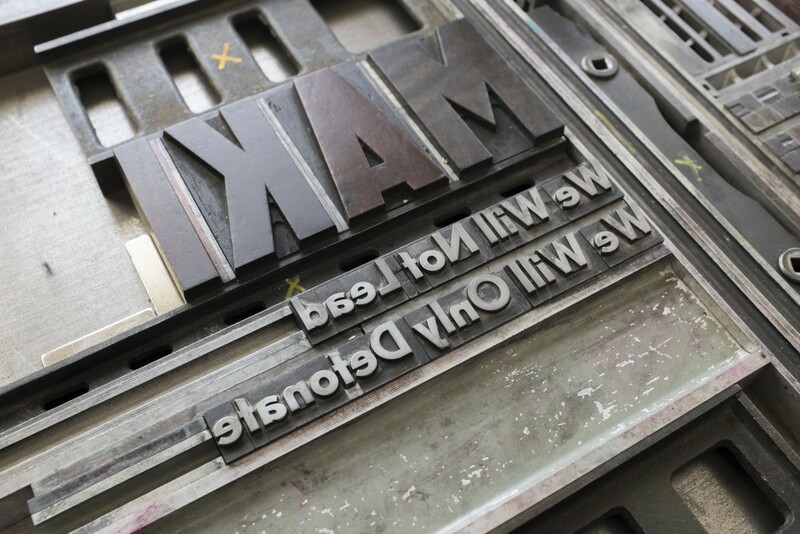 The debut album 12″ vinyl from Maki will be dropping March 25th, 2016! 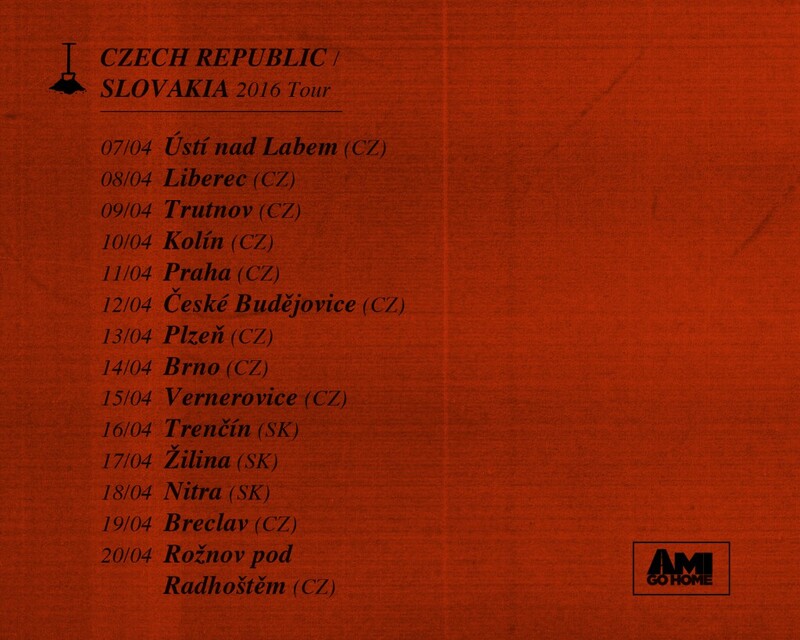 This is a split release with our good friends in Switzerland at MISM Records. We Will Not Lead We Will Only Detonate.